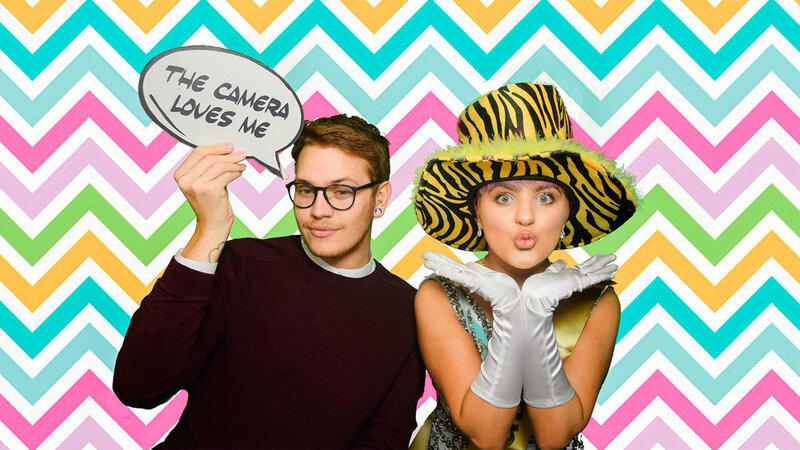 Photo booth hire sheffield, photo booth hire Doncaster and photo booth hire Nottingham, Photo booth hire south yorkshire fantastic for any events you are planning guaranteed to keep your guests entertained. Thank you for stopping by! 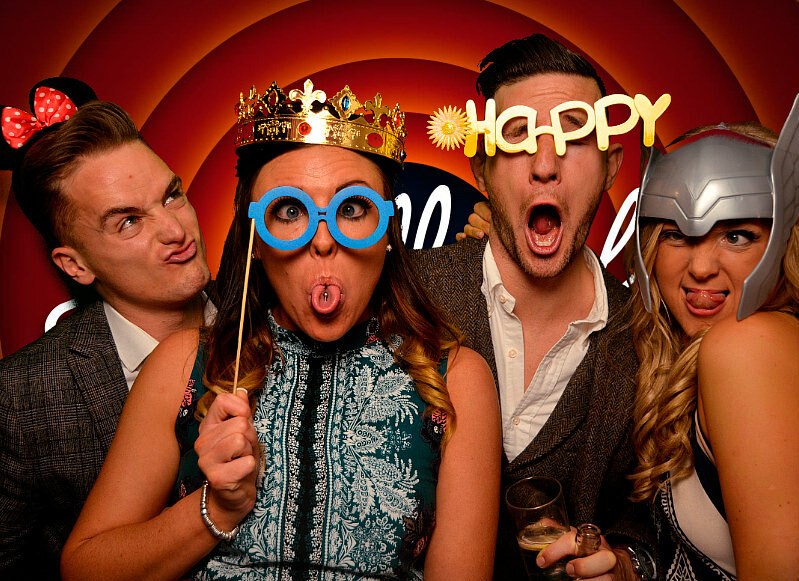 We have been providing Magic Mirrors and Photo booths for Weddings and Corporate Events since 2015 all over the UK! We delivered our amazing products to over 200 different events last year. So, when you get in contact with Bliss Booth for your event or wedding, you know you are in good hands! 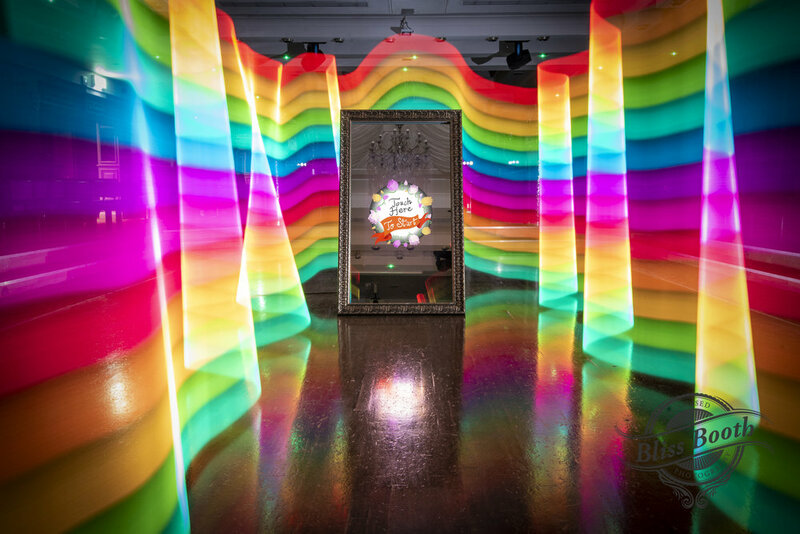 If you're looking to hire a Magic Selfie Mirror, Photo Booth, Rustic Retro Magic Mirror, Boomerang Booth and many others amazing products to give your event that WOW factor, then you have arrived at the right company.